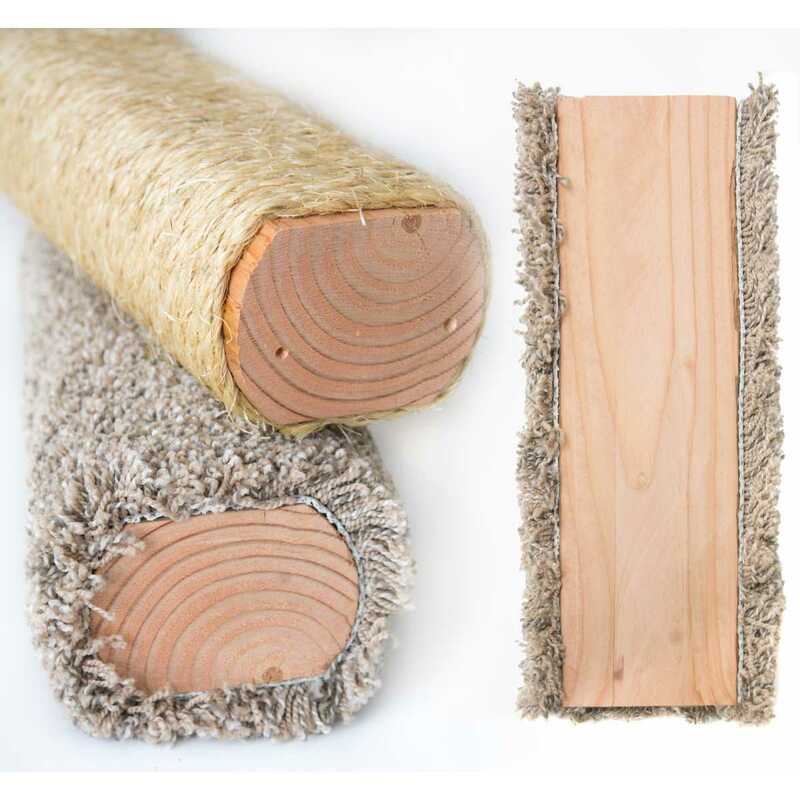 The most common of fixtures in cat household our carpet scratch post comes in three sizes 18", 24" or 30" tall. 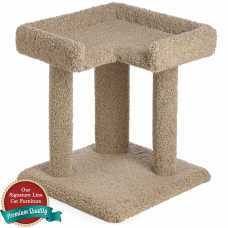 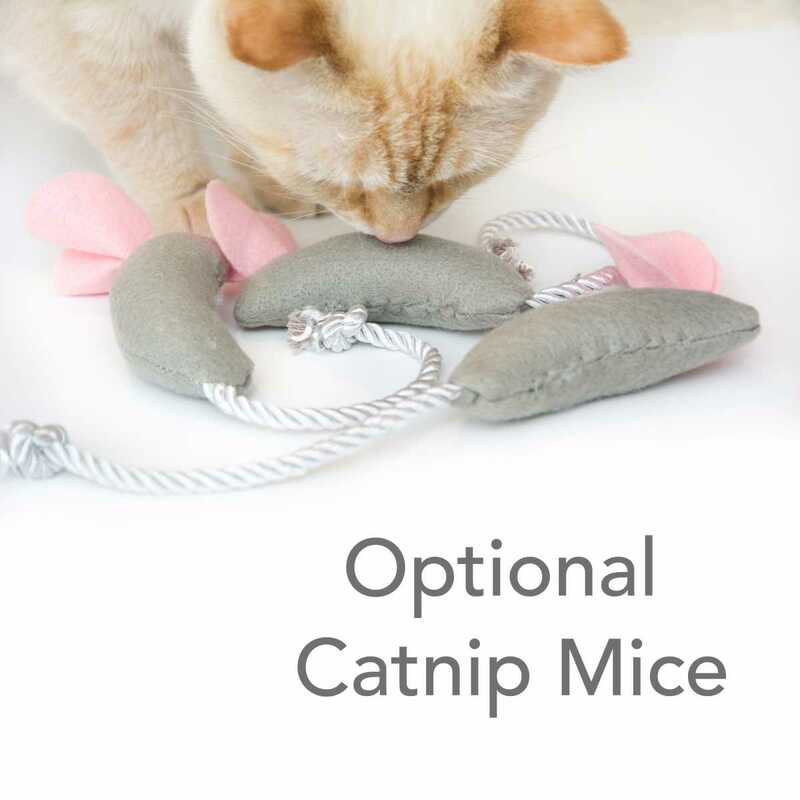 Attached securely to its 16" x 16" base, this carpeted pole will give many cats a purr-fect area to work out their frustrations and sharpen their claws. 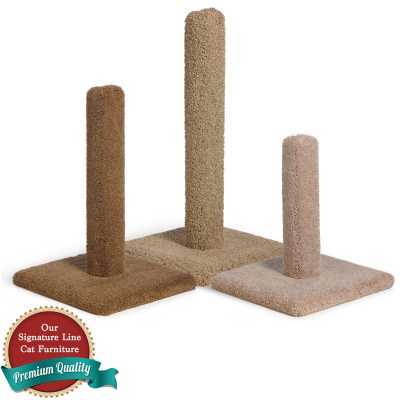 Each of the three different sizes is a sturdy, solid wood post and base, covered in plush carpeting. 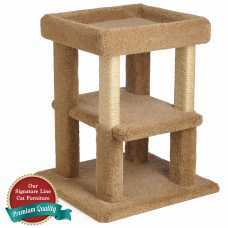 The Cat Coliseum with Shelf has four solid wood posts are securely fastened to our wide wobble-.. 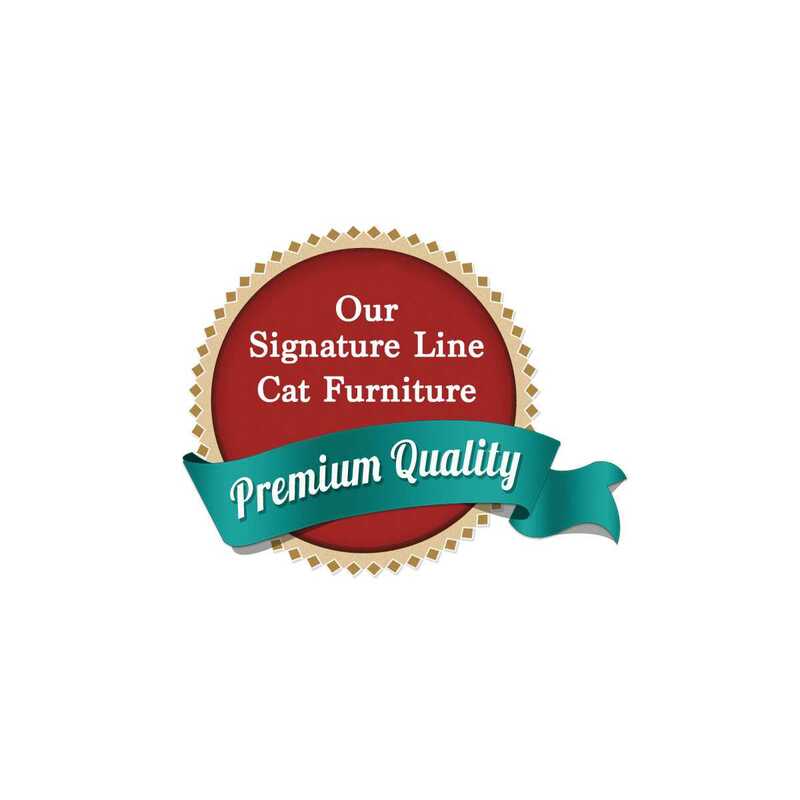 The Cat Coliseum with Tub features our solid wood posts are securely fastened to our wide wobbl..
Our Premier Post Stairs are an awesome piece of furniture that can be used for so much more than jus.. 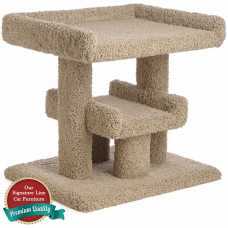 The 24 Inch Deluxe Jumbo Cat Perch is multi featured with two levels of playing area. 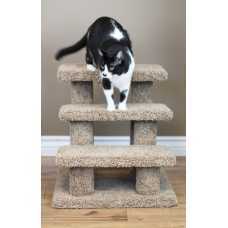 At 22" t.. 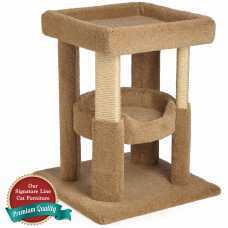 The 24 Inch Simple Corner Cat Perch has a base of 20"x20", Top Tray of 20"x20" and three 20" ..